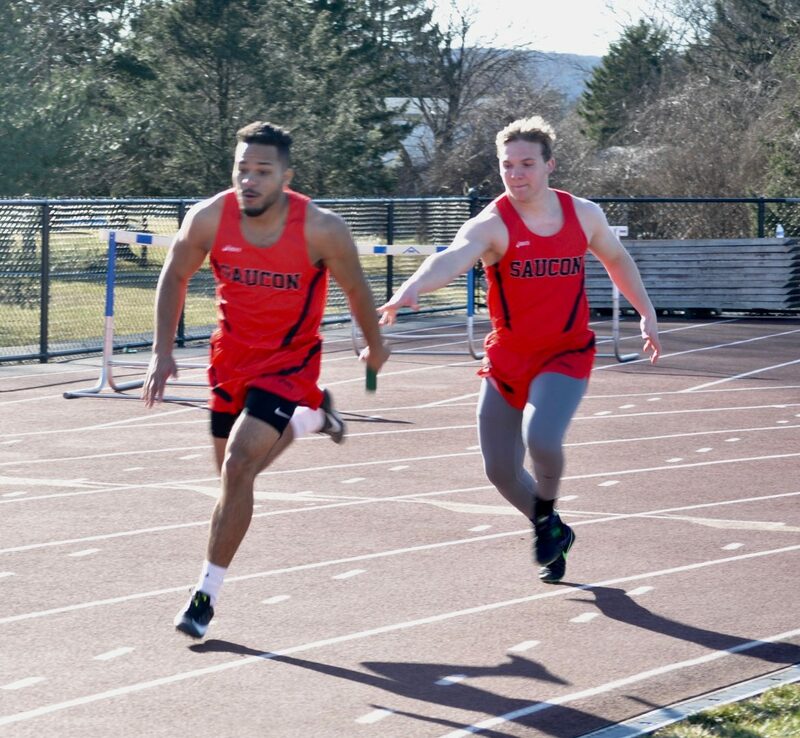 On a frigid April afternoon the Saucon Valley Panther Track and Field team finally got outdoors on their home venue to run, jump, throw and compete in all other things that track and field athletes do. 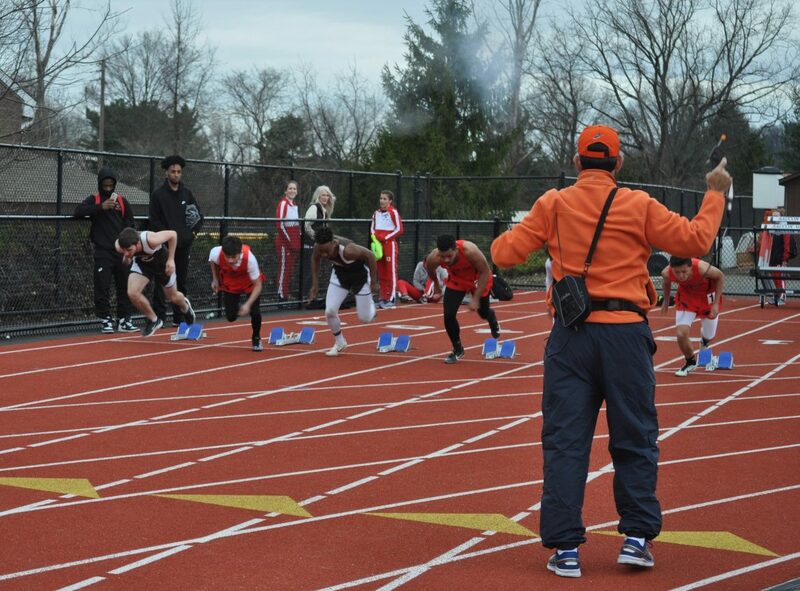 For the very first time however, the Panthers were able to compete on their very own, brand new all-weather track! 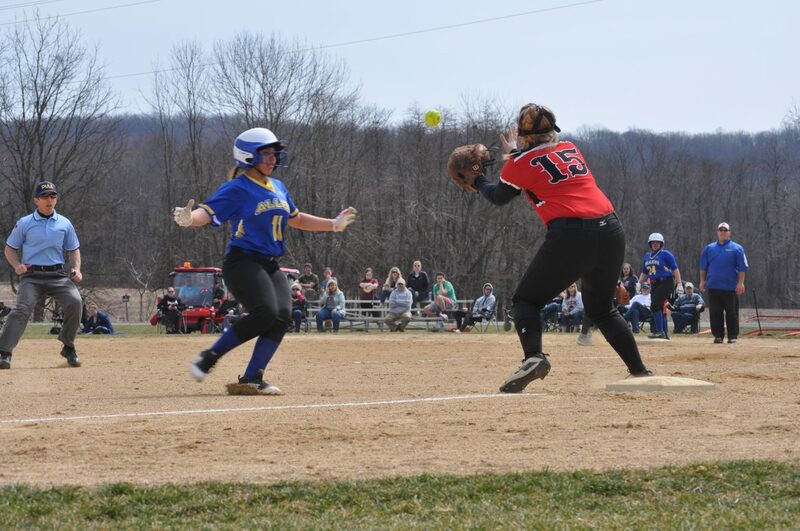 On a bright and breezy Saturday afternoon, Saucon Valley hosted the Willam Allen Canaries in a little independent softball action. 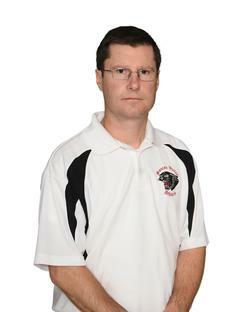 The Canaries are out of the East Penn Conference while the hometown Panthers compete in the Colonial League. 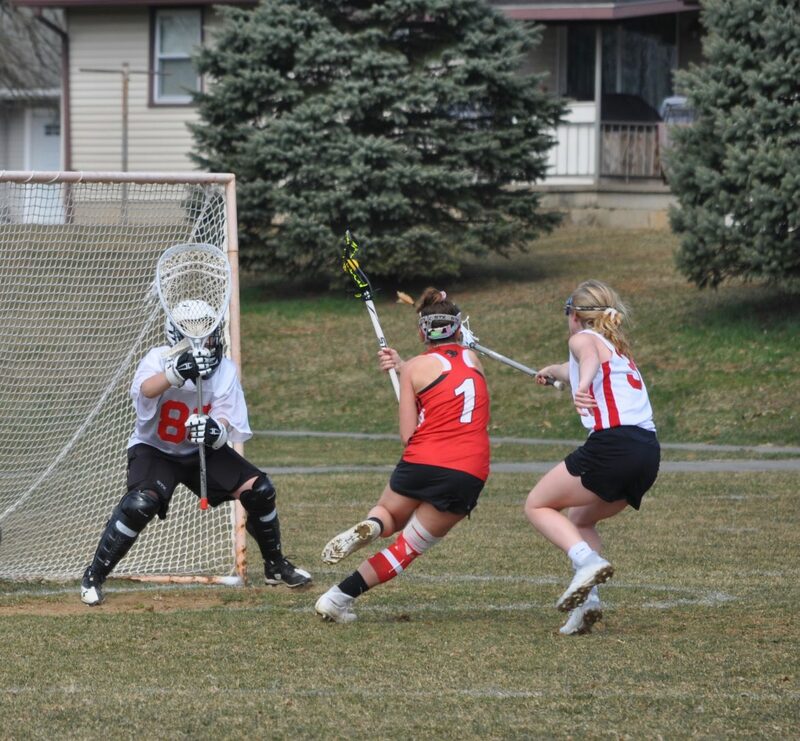 Sporting a lineup that often features seven freshmen and sophomores, Saucon had its work cut out for them. Especially, against a big school like William Allen. 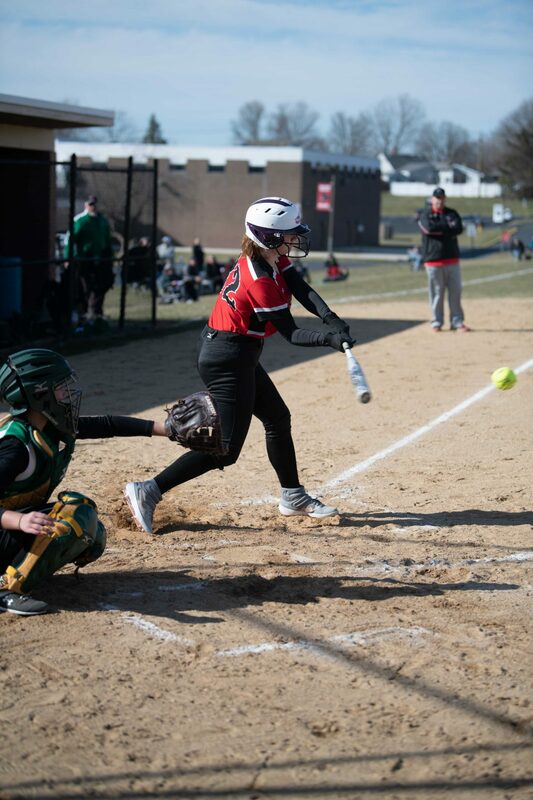 The young, Saucon Valley Panther softball team is experiencing some growing pains, but they continue to improve. 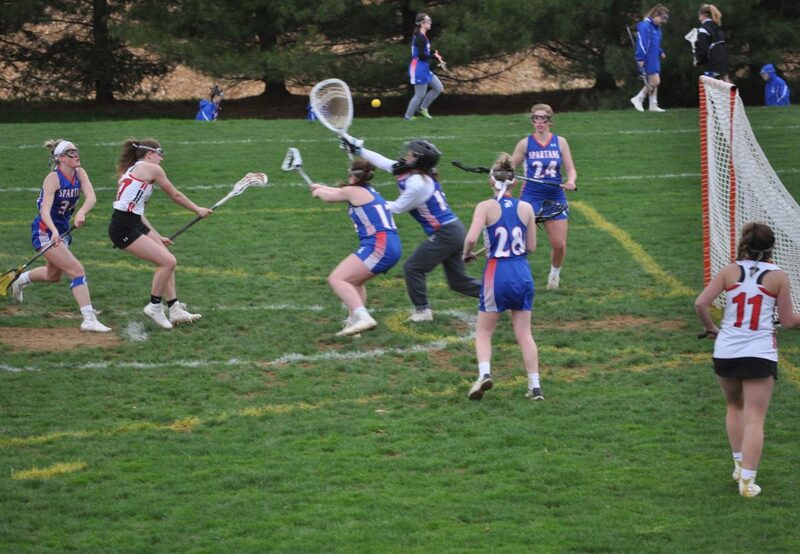 Saturday morning the Lady Panthers loaded up their gear and travelled to Easton for what figured to be another knock-down, drag-out lacrosse competition against the Red Rovers. 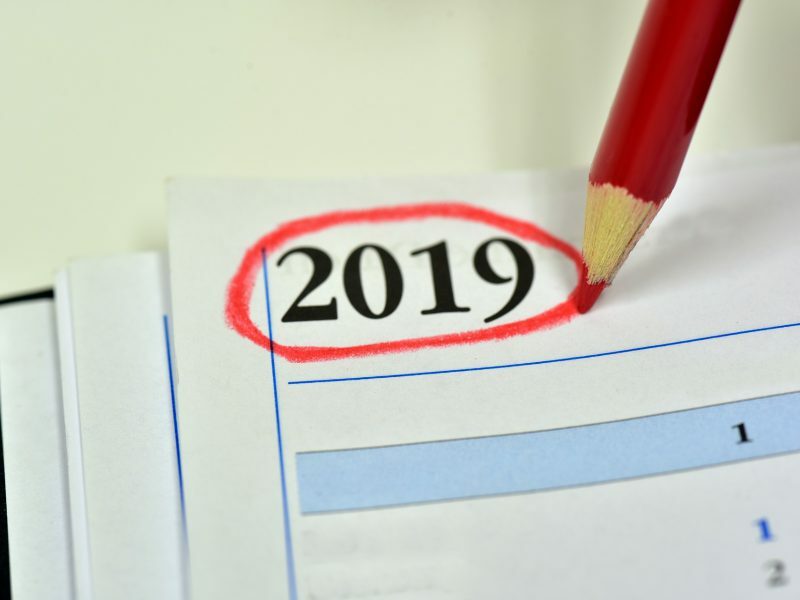 Easton and Saucon Valley are considered among the frontrunners to capture 2019 District XI titles. Easton, having settled for silver the past two seasons, is in the conversation along with Parkland to take the 3A title. 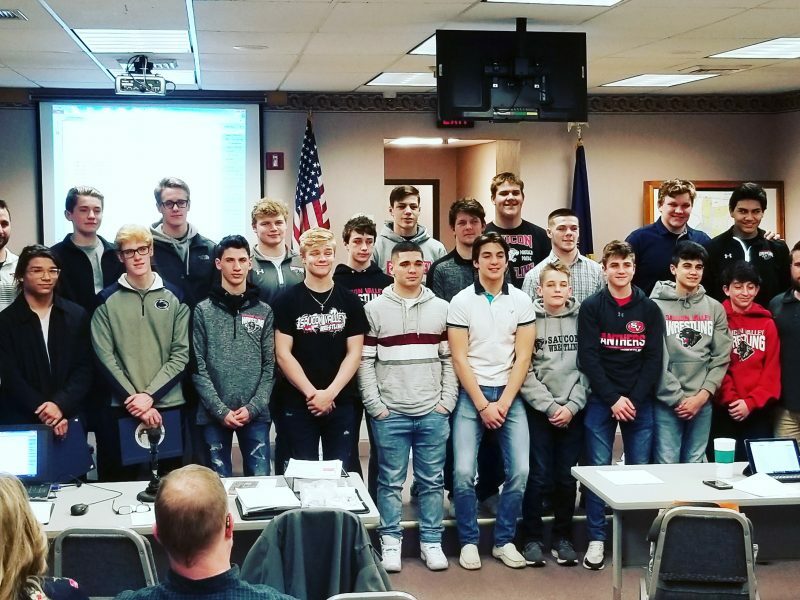 Saucon Valley is looking for to 3-Peat as the small-school, 2A champions. 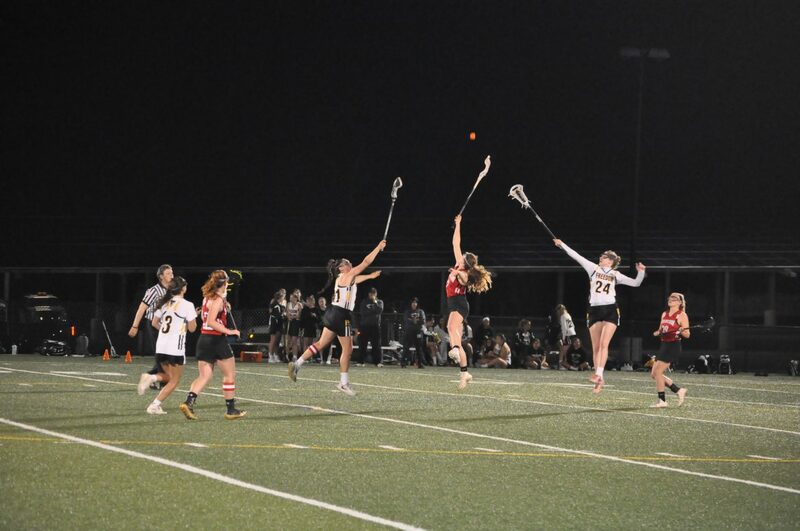 Last season, the Panthers and Rovers needed sudden-death overtime to determine a winner. This matchup, once again, was well-worth all the hoopla. 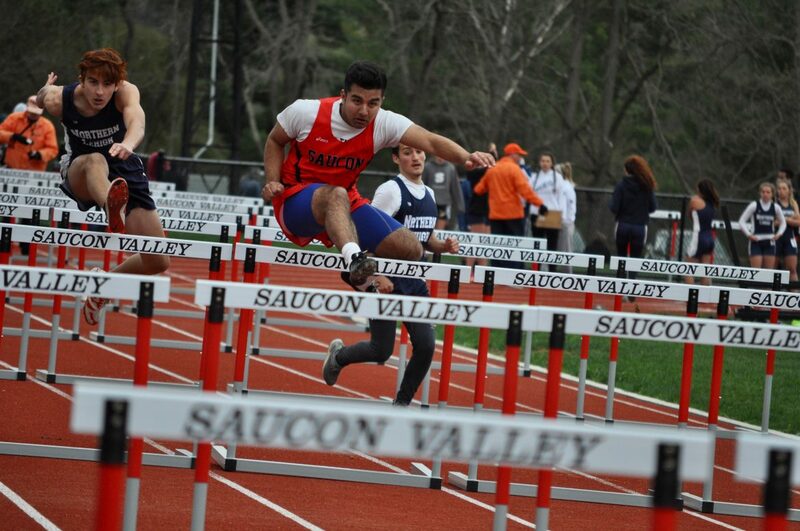 Earlier this week, Coach Kolosky and his Saucon Valley track and field athletes made the short trip over to Southern Lehigh to compete in their first action of the season. 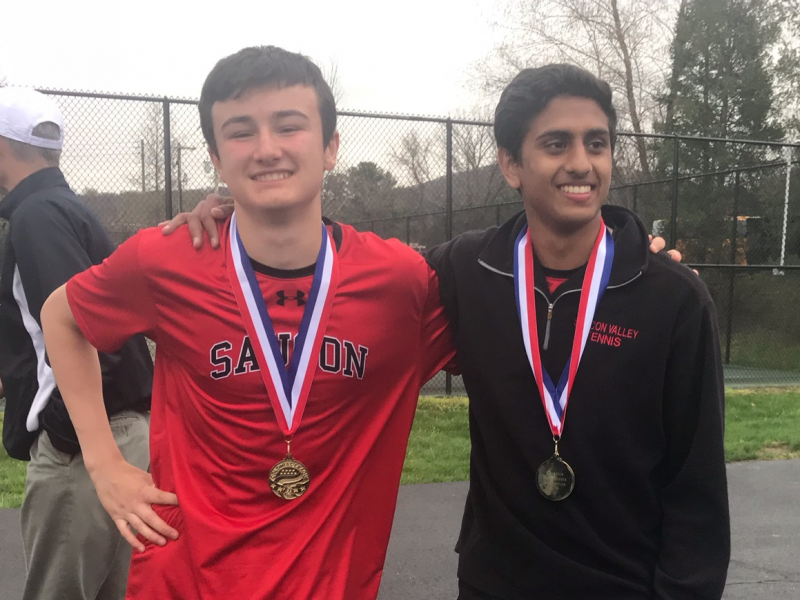 Right out of the gates, Saucon Valley had the difficult, tri-meet challenge of taking on Colonial League foes Southern Lehigh and Palisades. 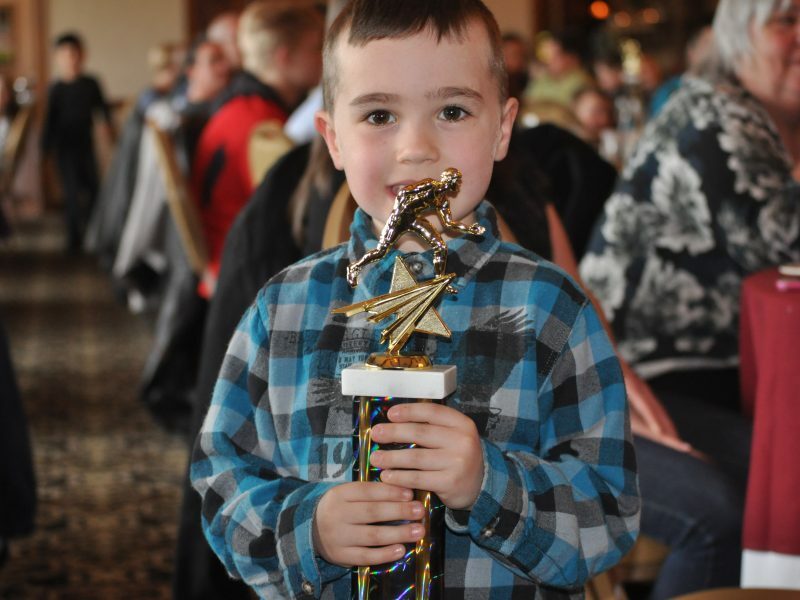 The Spartans and Pirates are among the best track and field programs in the Lehigh Valley.